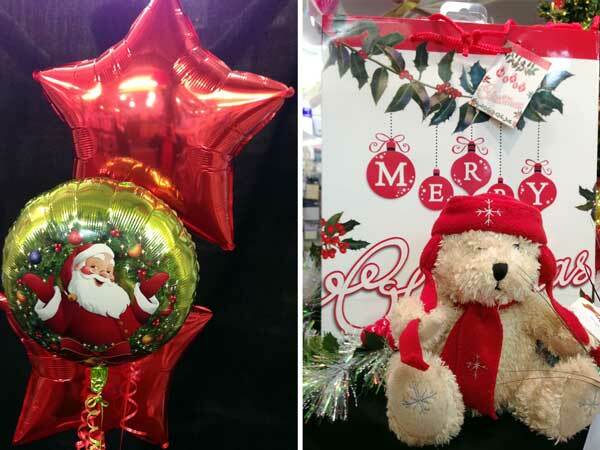 Do you need balloons for Christmas and New Year Parties? We have loads, of all kinds of colours and designs! We also sell a wide range of Christmas Cards for every relative foronly 50p each, as well as wrapping paper, gift tags and gift bags.